From your hospital to home, from surgery to recovery – whatever health issues you may be facing, Transitional Home Health Care is here to help. 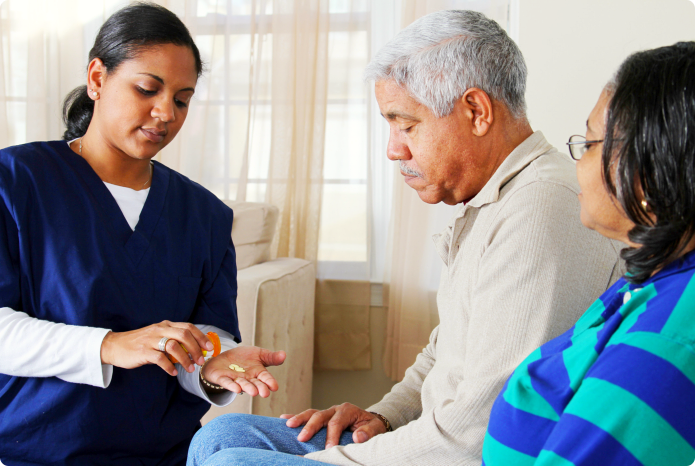 We specialize in caring for individuals whose health conditions need regular monitoring. 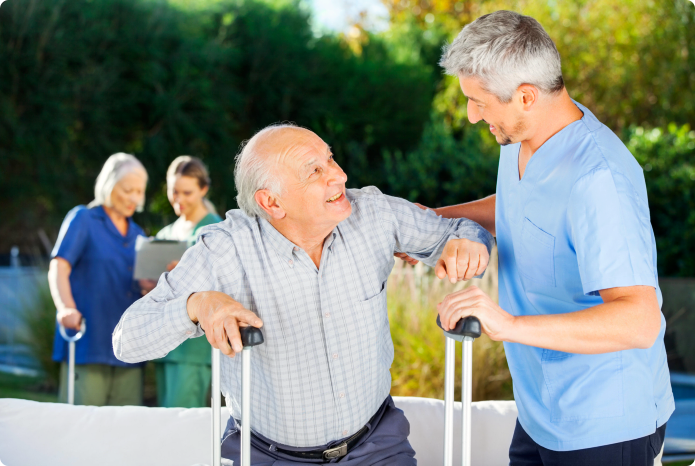 We know that even after a surgery or hospitalization, you can’t immediately resume your normal activities at home. It takes gradual but sure-footed recovery and consistent support from professionals to get you back on your feet. Your doctor may recommend therapy or nursing care for a few days or long-term in-home therapy for a few months. No matter what your needs may be or the level of support you require from professionals, Transitional Home Health Care can deliver! Please call us at 817-303-4441 for more information. 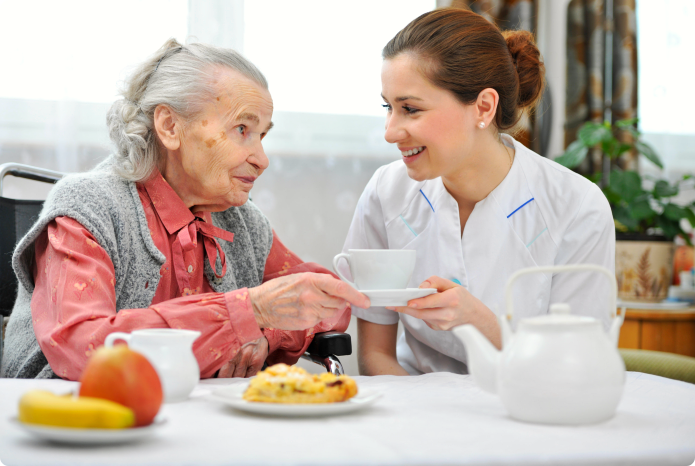 Transitional Home Health Care does not endorse disparity in employment and service provision. In practice of Title VI of the Civil Rights Act of 1964, services, programs and/or benefits shall be equally provided without regard for race, religion, sexual orientation, gender, color, national origin, age, disability, ancestry or citizenship.